Thank you for supporting our efforts to provide healthy lifestyle education to our local community. 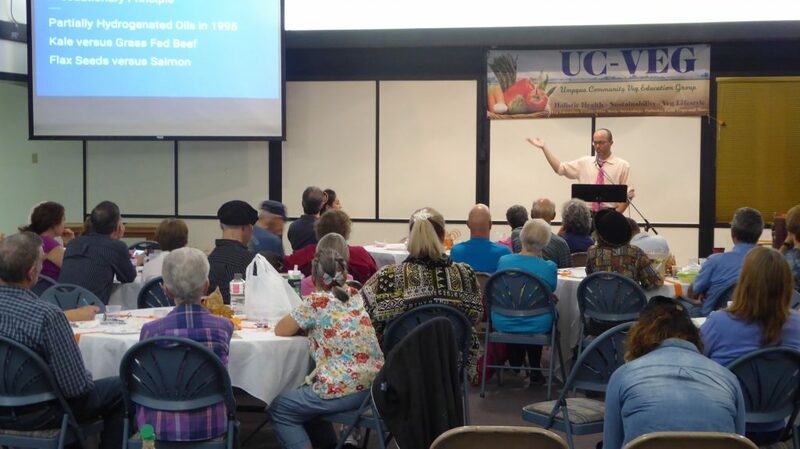 Your contribution allows for UC-VEG to continue to expand this valuable work, offering many free programs and services to the Douglas County area. We have some exciting plans and we hope you can continue to be part of them! If you have any questions or concerns, please don’t hesitate to contact us. UC-VEG is a registered 501 (c)3 non-profit organization. Not only is your donation highly appreciated, it’s also tax-deductible.